Douglas started working with CGI circa 2005, using 3D to make projects for interior design. He has worked for several studios and a large range of freelance work, before finding his home in FireGrader. 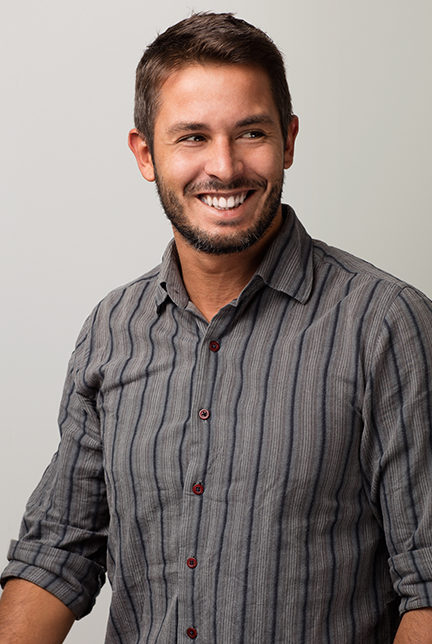 Working full time at FireGrader lets Douglas focus on his passions; CGI and surfing. As an avid surfer, he spends most of his time off on his surfboard. He’s living happily with his girlfriend, 5 cats, computers and surfboards. Favourite object: My surfboards. I love everything related to processors, boards, surf shorts and bare feet.